We’re delighted to be a sponsor of Google Cloud Next 2018 in San Francisco! Join us to see how Matillion ETL for BigQuery has changed the data integration game one year after its launch. We kindly invite you to visit the Matillion booth for live demos, best practice advice, awesome giveaways and lots more! 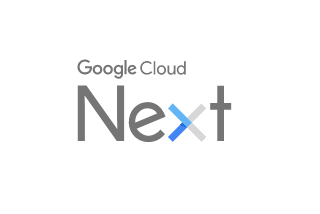 Google Cloud Next is a three-day event taking place at the Moscone Center in San Francisco on July 24-26, 2018. Google Next brings together Google developers, customers, executives, decision makers and partners. Learn from experts at a number of technical sessions as well as breakouts, keynotes, spotlights, panels, and bootcamps led by industry experts! You’ll be able to find the Matillion team at Booth #S1325 in Moscone South where we’ll be showcasing Matillion ETL for BigQuery.